An essential bathroom accessory for both men and women is a shaving or magnifying mirror. 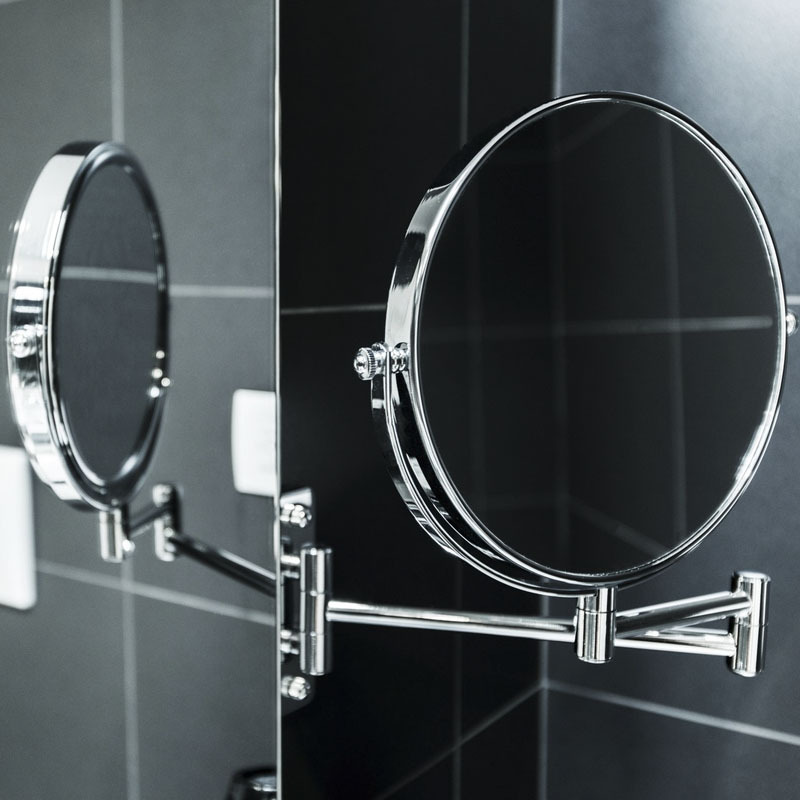 Bathrooms Plus have a collection of wall-mounted and freestanding shaving mirrors from which to choose. Search by brand, by price, or by popularity.